© Nitin Sevak. All rights reserved. Visiting to Nandurbar Village with my friends on a monsoon season. 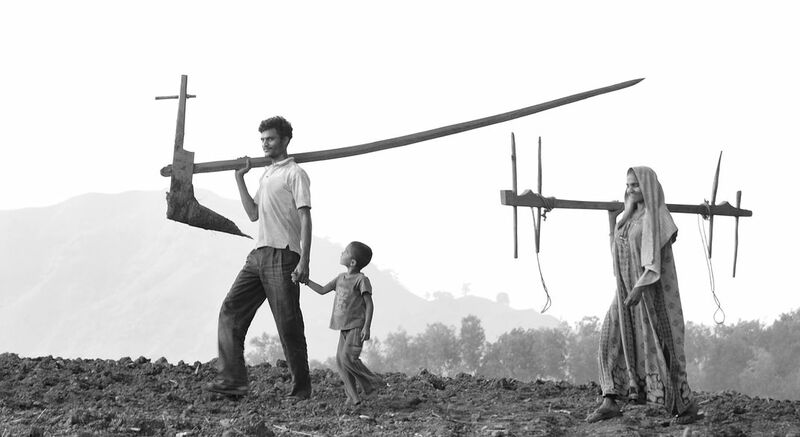 Farmer was finish his work and going to home with his family. Date Uploaded: Nov. 29, 2013, 10:55 a.m.